We are in love with Cocofloss and we have been so excited to share it with all of our family, friends and patients. Here are just a few of the reasons why Cocofloss is our absolute favorite floss. Cocofloss was developed by the Cu sisters. Chrystle, the dentist and Cat, the artist created a product that is not only super effective but fun! Fun flavors, fun marketing and fun packaging. 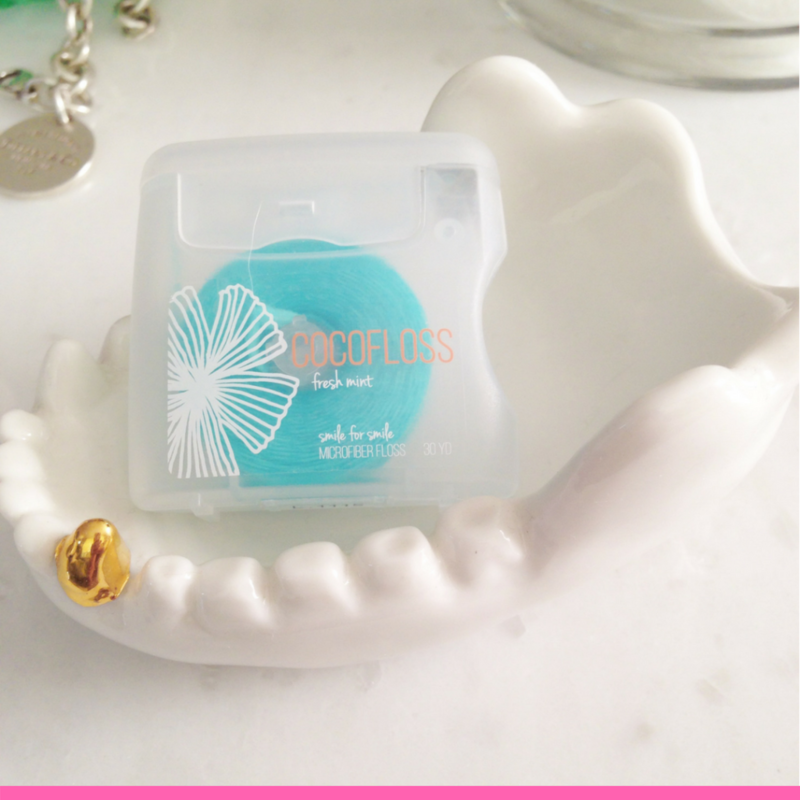 Infused with coconut oil and essential oils this floss uses quality ingredients. Limited edition summer flavor…… Watermelon! Cocofloss floss is made up of hundreds of filaments that latch onto plaque so well. Other floss just slides against the plaque biofilm leaving behind much of the buildup we are trying to eliminate. In this image Dr. Brittany separated the threads so you can see up close all of the fibers that make up each strand of Cocofloss. We only wish Coco floss would come in flossers so it would be easier for parents to be able to help their children floss. 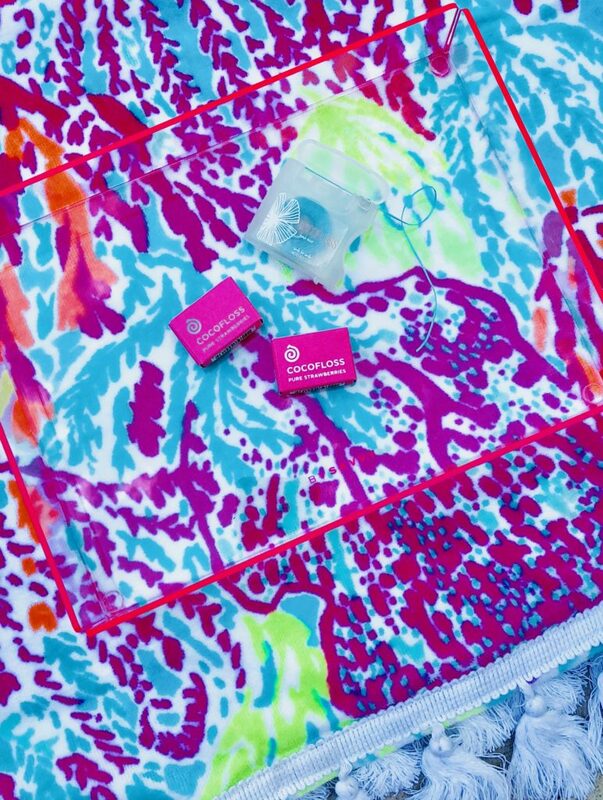 Who knows… that might be the next product the Cu sisters release. 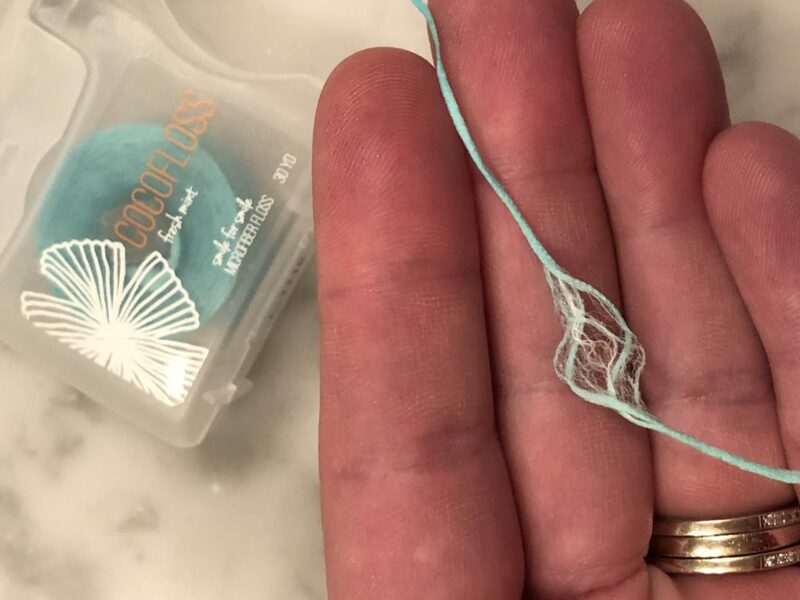 For now, if you haven’t tried Cocofloss you are seriously missing out and we just know once you see how much it cleans off your teeth that you will not be able to use anything else ever again. Once a child’s teeth are touching it is recommended to start flossing any teeth that are in contact. Our recommendation, for little ones, is to start off with the flossers with a handle attached to them because it is an easier way to introduce the habit. Flossers are convenient and easy to use but we have found that they do not hug the tooth as effectively as regular floss. Therefore, as your child gets older and their mouth gets bigger we recommend incorporating conventional floss into their oral hygiene routine. 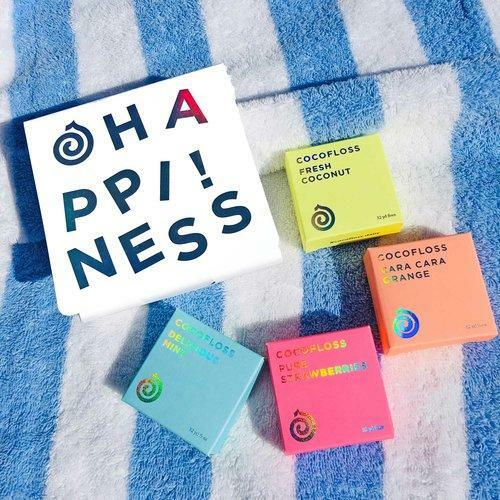 As you know, our go-to floss when we are feeling flossy is Cocofloss! At the end of the day, it is important to expose your children to a variety of options for oral hygiene including different toothbrushes, toothpaste and floss. It is human nature to gravitate more towards the things we like so let your child experiment and decide which flavors and products they like best. If they will only use flossers then that is still an effective option and better than not flossing at all. Consider it a win if you have been able to get a thorough toothbrushing and flossing in before bedtime! You and your child can decide what leaves their teeth feeling the cleanest and what tastes the best. It is all about personal preference and finding what works best in your hands. Happy Flossing! Fun fact: Dr. Brittany’s has tried every flavor of Cocofloss and her favorite is the Strawberry. Let us know if you have tried Cocofloss and what your favorite flavor is.